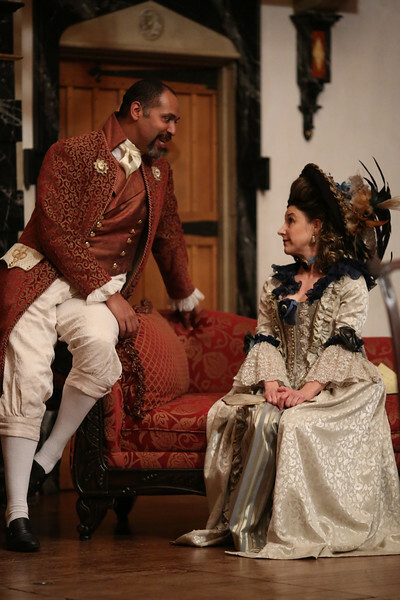 René Thornton, Jr. and Ginna Hoben in THE SCHOOL FOR SCANDAL. Photo by LINDSEY WALTERS. 2017. Lauren Ballard, Ginna Hoben, Allison Glenzer, and Grant Davis in THE SCHOOL FOR SCANDAL. Photo by LINDSEY WALTERS. 2017. 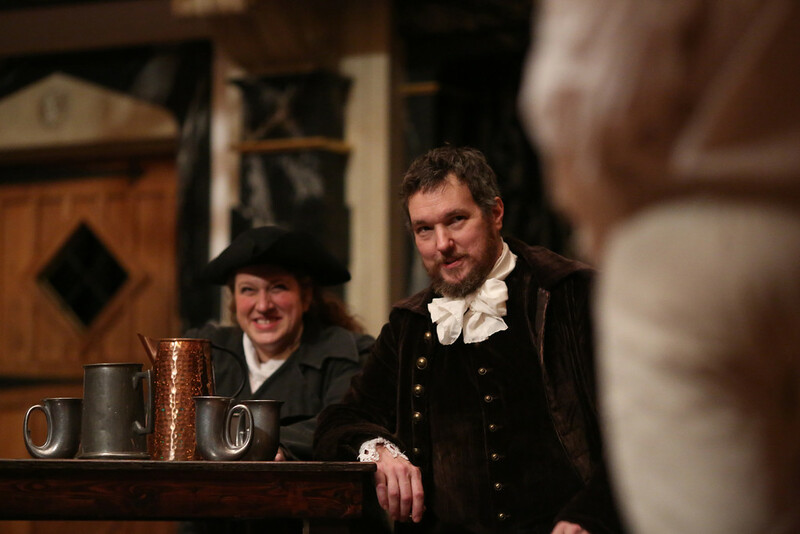 Tim Sailer, Josh Innerst, and Ginna Hoben in THE SCHOOL FOR SCANDAL. Photo by LINDSEY WALTERS. 2017. 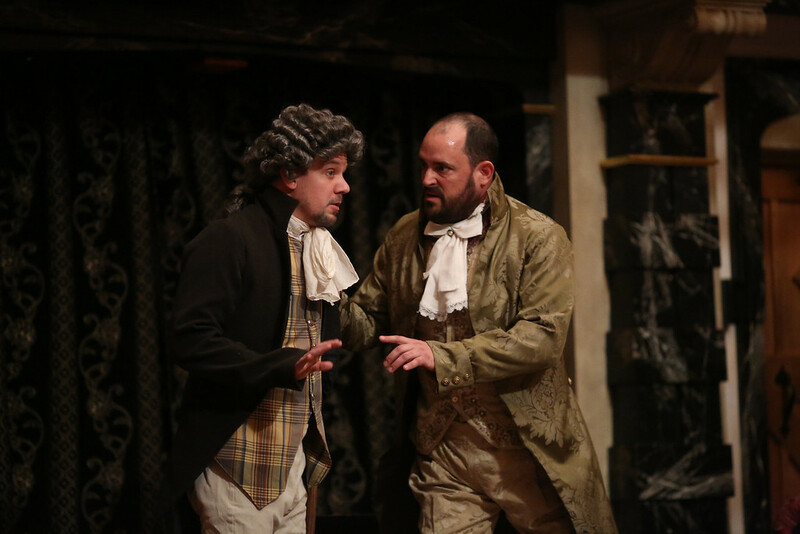 Benjamin Reed and David Anthony Lewis in THE SCHOOL FOR SCANDAL. Photo by LINDSEY WALTERS. 2017. 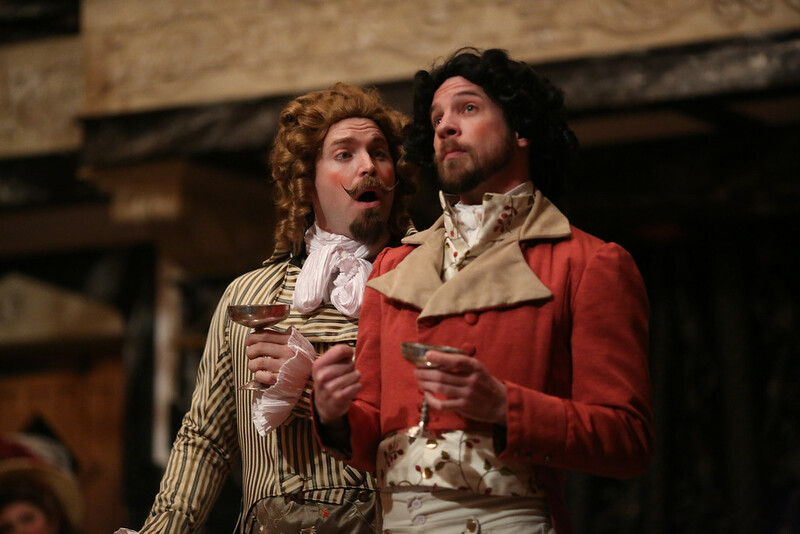 Josh Innerst and Tim Sailer in THE SCHOOL FOR SCANDAL. Photo by LINDSEY WALTERS. 2017. Allison Glenzer and John Harrell in THE SCHOOL FOR SCANDAL. Photo by LINDSEY WALTERS. 2017. 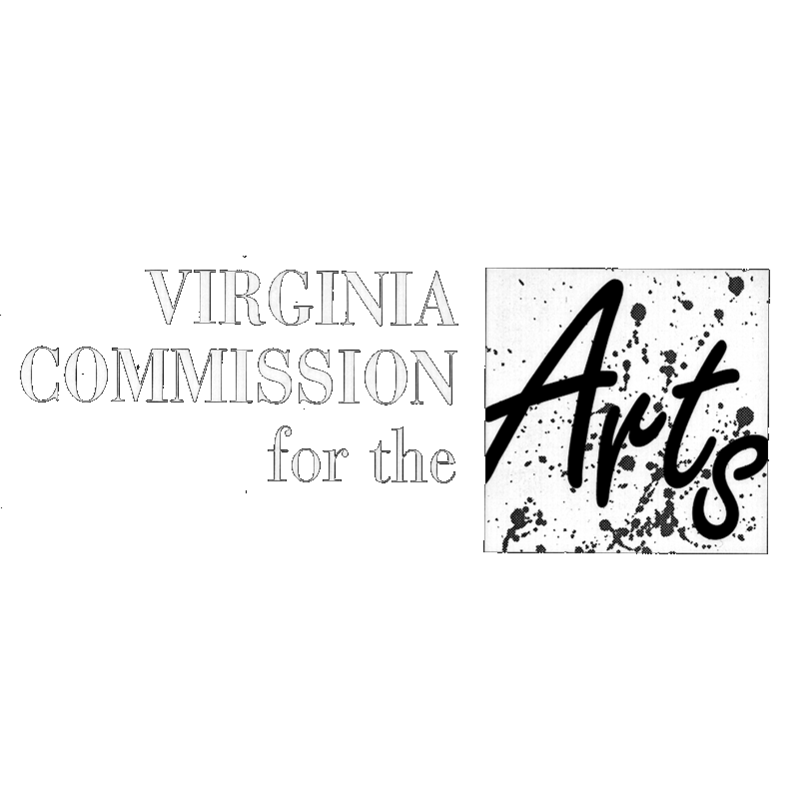 Jessika Williams and Grant Davis in THE SCHOOL FOR SCANDAL. Photo by LINDSEY WALTERS. 2017. 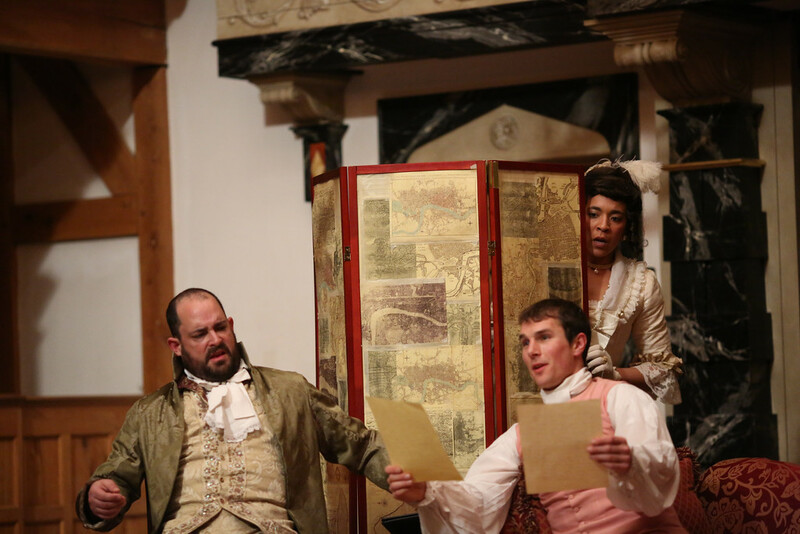 David Anthony Lewis, Grant Davis, and Jessika Williams in THE SCHOOL FOR SCANDAL. Photo by LINDSEY WALTERS. 2017. Chris Johnston and Lauren Ballard in THE SCHOOL FOR SCANDAL. Photo by LINDSEY WALTERS. 2017. The scandal-monger Lady Sneerwell and her hireling Snake gossip about Sir Peter Teazle and his ward Maria, and Charles and Joseph Surface. Maria continues to refuse the advances of Joseph, a seemingly respectable young man, instead favoring his less-reputable brother. The Surface brothers’ rich uncle Sir Oliver is slated to return from the East Indies, and he hopes to choose an heir between Joseph and Charles. Sir Peter argues with his new, young wife about her spending habits. Lady Teazle escapes to Lady Sneerwell’s, where they’re joined by a group of gossips having fun at the expense of others. After Maria rejects Joseph (again), Lady Teazle mercilessly flirts with him. Sir Oliver arrives and researches his nephew. He plans to disguise himself to test their true natures, going undercover as “Mr. Premium,” the moneylender, and “Mr. Stanley,” a relative in need of help. Deception, redemption, and hiding behind screens ensue. At the Drury Lane theatre in London. Richard Brinsley Sheridan, born in Dublin in 1751, lived a remarkable life. The survivor of two duels (won the first, lost the second) over the honor of the woman he would marry,at twenty-four years old Sheridan staged The Rivals. It failed opening night, so Sheridan rewrote it, changed the lead actor, and reopened the play to great acclaim.  He followed that success with three hits, The Scheming Lieutenant, The School for Scandal, and the great theatrical satire, The Critic. Despite his success, in 1780 he stopped writing plays to become a Member of Parliament. By then he owned the Drury Lane theatre, and during the fire that destroyed it in 1809, said to a friend, surprised to see him watching the fire with drink in hand, “A man may surely be allowed to take a glass of wine by his own fireside.” He served for 33 years as a member of parliament who strongly supported American independence. That support earned him the gratitude of the U.S. Congress, who, when he fell on hard times later in his life, offered him a gift of $20,000, which he declined. He died poor in 1816 and was buried in Westminster Abbey’s Poets’ Corner. 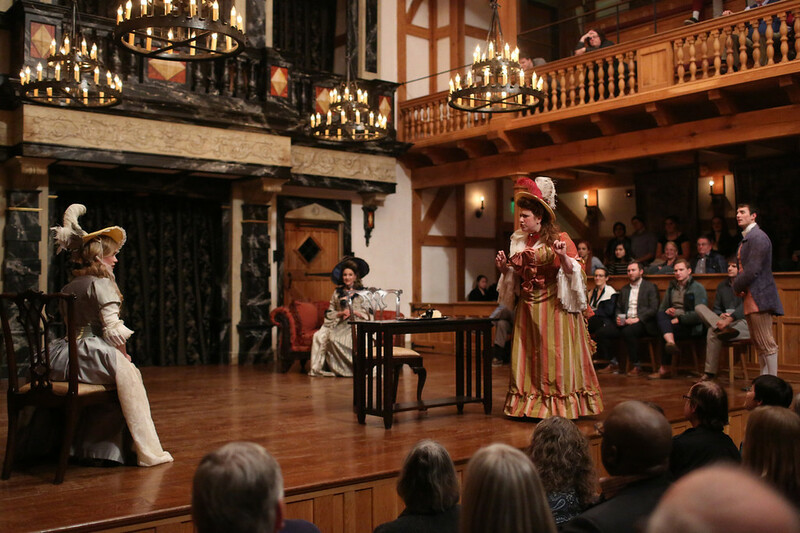 Like all good playwrights, Sheridan shared with Shakespeare a love of words, and, reading this play, you can imagine that Shakespeare’s comedies, particularly Much Ado and the exchanges between Beatrice and Benedick, were influential. Sheridan’s brief career as a playwright produced only witty comedies of manners (think Much Ado in wigs). For Shakespeare, plays seemed to have been an end in themselves; for Sheridan they were a means to an end. 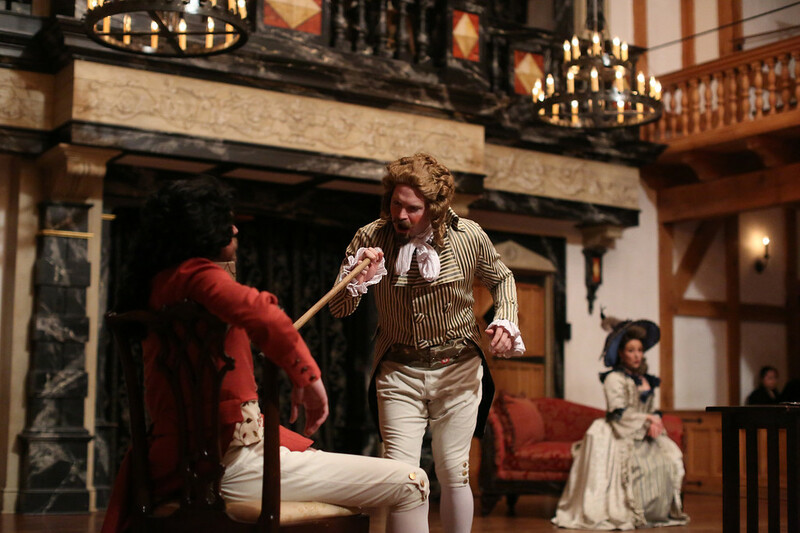 They rank The School for Scandal among the four or five great English Comedies of Manners, plays about a witty and fashionable high society – a genre that began during the Restoration and lasted through much of the 18th Century. Coincidentally, in a season when we are also presenting The Merchant of Venice, the character of Moses, a Jewish moneylender in The School for Scandal, has drawn charges of anti-Semitism. Seeing the two plays in the same season will give you an opportunity to judge for yourself. You will see that Shakespeare’s treatment of the issue is much more central to any discussion of Merchant than Sheridan’s offhand use of stereotyping. It’s hard to choose with names such as Lady Sneerwell, Snake, Lady Teazle, Mrs. Candour, and Benjamin Backbite, but pay particular attention to the two Surface brothers, Joseph, the seemingly commendable young man, and Charles, the prodigal partier. They’re all pretty delicious, but the party and portrait sale in Act Three and the “little French Milliner” behind the dressing screen in Act Four have achieved a special status for delight in theatre lore. Too scintillating to miss a syllable.